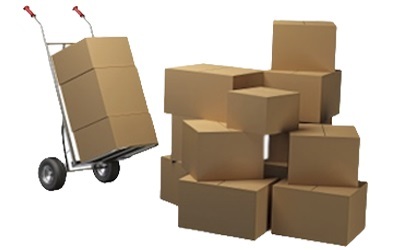 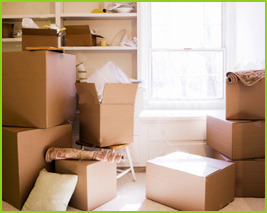 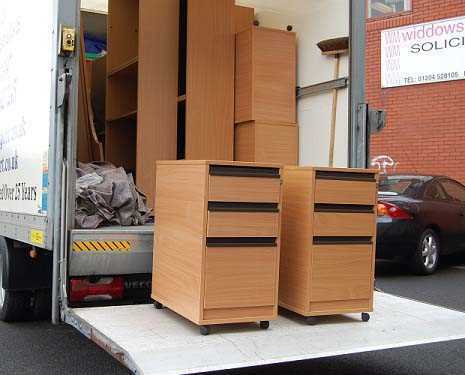 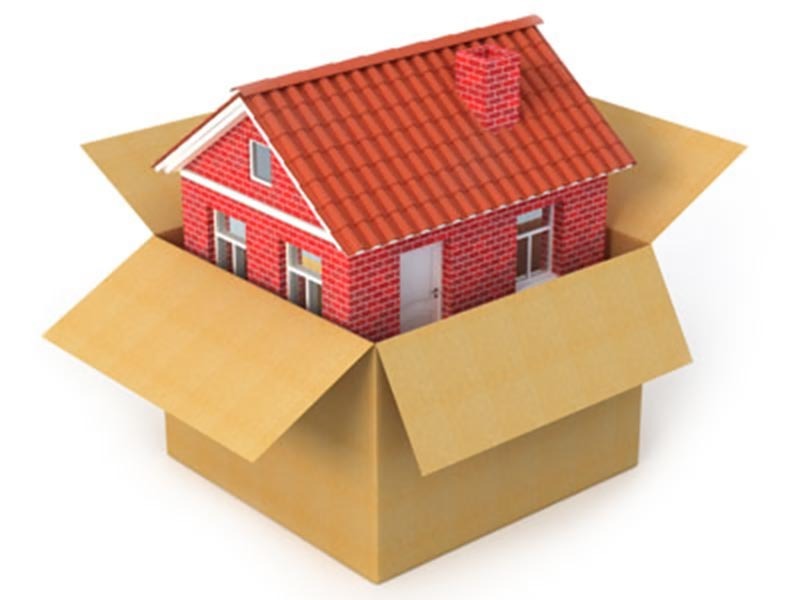 Safe & Sound Storage & Removals can take care with all of your moving and storage requirements. 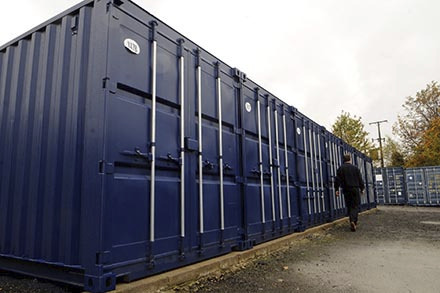 Based in Melbourne, we securely store items of all shapes and sizes in our secure storage facilities for as long as you need. 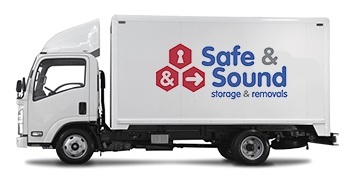 Call Safe & Sound today for the cheapest storage solutions in Melbourne.